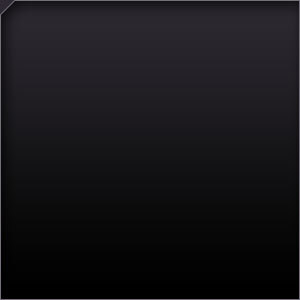 Welcome to Abbey Access Ltd, the parent company of the following websites. 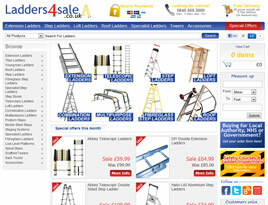 The UK's fastest growing ladder supplier. 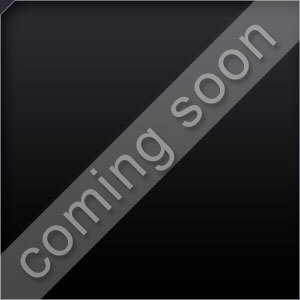 Wide variety of loft ladders, step ladders and telescopic ladders. 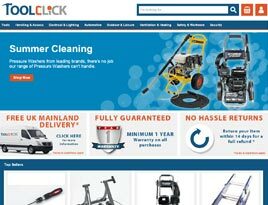 Toolclick offer the widest selection of quality tools with free UK delivery & no hassle returns. 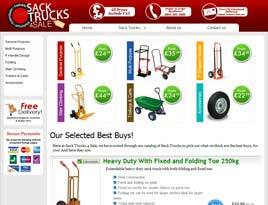 Supplying a wide range of Sack Trucks, Hand Trolleys, Folding and Multi Purpose Sack Trucks. 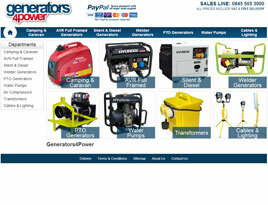 Large range of petrol & diesel generators for a wide variety of applications from camping to welding. 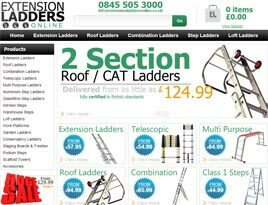 For a wide range of quality Extension & Roof Ladders at unbeatable prices, visit Extention Ladders Online today! 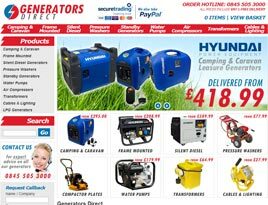 Generators Direct is a UK based online retailer for quality generators and equipment at unbeatable prices. 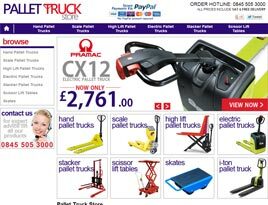 The Pallet Truck Store is a UK based online retailer for quality manual handling equipment at unbeatable prices. 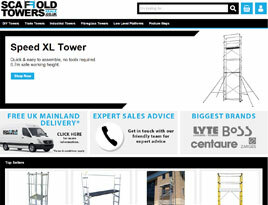 Selling a range of Scaffold Towers, Low Level Platforms & Podium Steps from the biggest brands. 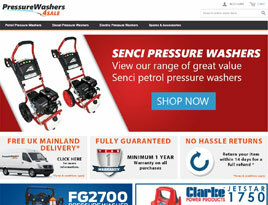 PressureWashers4Sale is a UK based online retailer of quality pressure washers at unbeatable prices.